The experience obtained through years of cooperation with our clients and with research centers allows us to realize solutions with proven functionality. 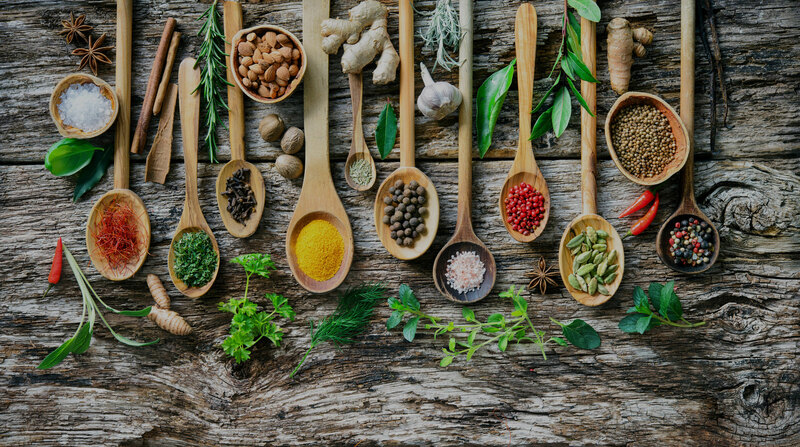 We provide our clients with our technic-scientific support to formulate high quality products from the nutritional, health, and organoleptic point of views. We are equipped to carry out specific application experiments in collaboration with the clients.